The lamb is so tender that it falls off the bone. Amazing for dinner and use the leftovers to make delicious stuffed Genius Pitta Breads. Set oven to 140°c. This is easiest if cooked from the start in a cast iron type casserole dish with a tight fitting lid which will go on the hob as well as in the oven. If you don’t have something like that you can do all the hob cooking in a heavy bottomed saucepan then transfer the whole lot into a pre-heated casserole dish to go into the oven. Season lamb shanks and dust very lightly with the gluten-free flour (this will give you a thicker sauce). Heat the oil in a heavy bottomed pan/casserole dish and brown the shanks all over. Remove shanks and put to one side whilst you cook the onion, garlic and celery in the same pan. Cook til soft (5 mins) but try not to brown too much. Pop the lamb shanks back in the pan, throw in a couple of sprigs of thyme, pour over the wine and add a pinch of saffron. Bring the wine to the boil, bang on the lid and put the casserole dish in the oven for 3 or 4 hours. This dish doesn’t overcook, the sauce just gets better and the lamb becomes more and more tender as time goes on. 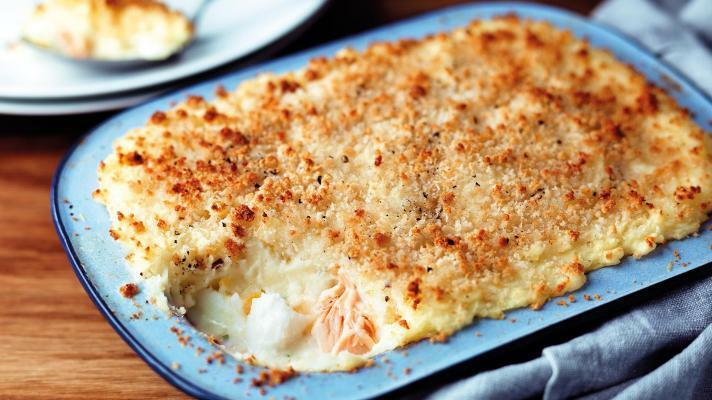 We've been known to leave this in a low oven all day. 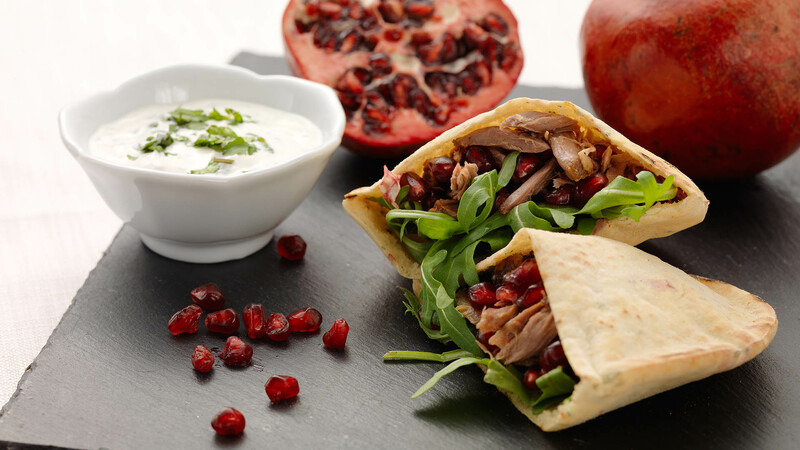 Serve hot with rice or mash or make double and eat the leftovers cold, shredding the lamb into a Genius Pitta bread with salad, tzatziki & pomegranate. 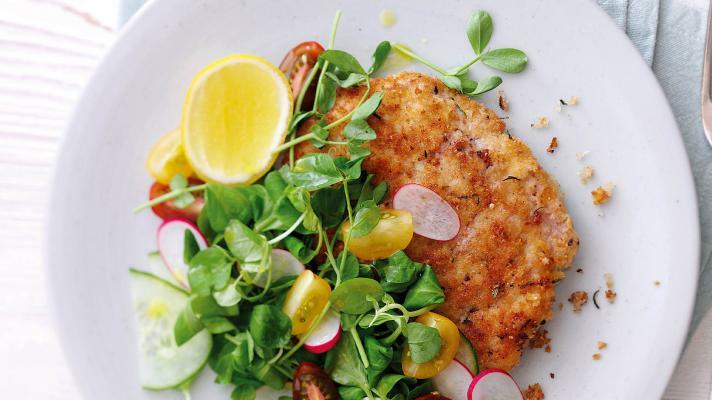 If you're looking for a simple and quick midweek meal these pork escalopes are delicious served with green veg and new potatoes.